Four House of Representatives seats have been won by the All Progressives Congress in Ogun State out of nine federal constituencies. 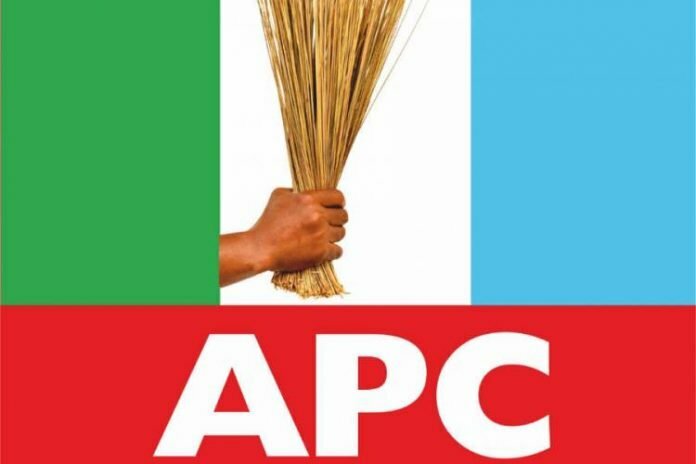 Olumide Osoba (APC), polled a total of 33,538 votes to defeat his opponent, Mikhail Kazeem of the Allied Peoples Movement (APM), who scored 14,903 votes. Prof. Ismaila Salami, announced the results at Unity High School Collation Centre, Ago-Ika, Abeokuta. Edun was declared the winner with 17,003 votes after defeating Segun Sowunmi of the Peoples Democratic Party, who scored a total of 8,608 votes.